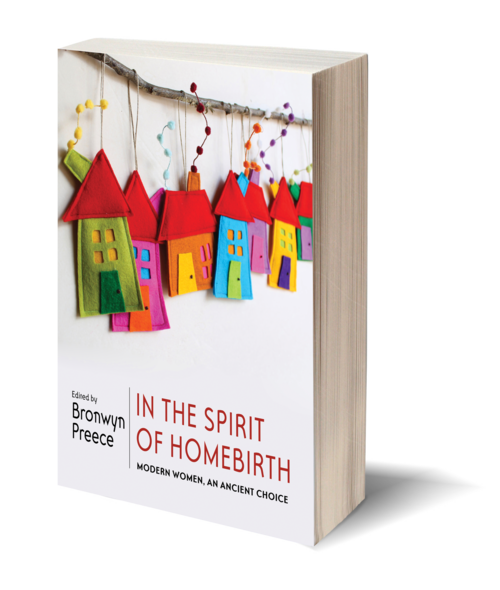 Inspired by Ina May Gaskin's Spiritual Midwifery, In the Spirit of Homebirth is a rich collection of diverse birth stories that celebrate the beauty and power inherent in the sacred act of giving birth: a much-needed and desired addition to the growing market of books on natural birth. The collection gives voice to those often overlooked in birthing books, including stories from indigenous families, and families from diverse socio-economic classes, religions, and urban and rural lifestyles. 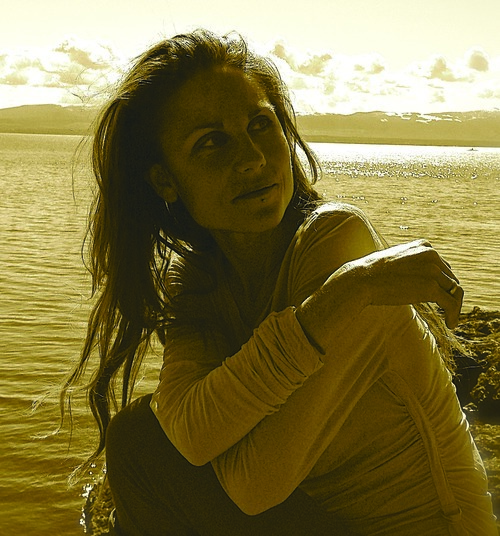 Also unique are the additional stories from witnesses to birth: partners describe their awe, children write sweetly of siblings' arrivals and midwives and doulas recount their experiences aiding women in their journeys. Included as landmarks amongst the stories are testaments to birth traditions such as blessing ways and umbilical cord and placenta practices. From days of labor, to babies born so quickly support did not make it in time; from water births at home, to transfers to the hospital; from planned pregnancies to unexpected ones; from tales of tears to tales of euphoria—the eclectic stories brought together here share one theme: they capture an intent to birth at home that comes out of a deep love for and belief in the human body and spirit. These amazing voices rise to a clarion call—women of all descents reclaiming a birthright: to give birth, and to be birthed, as they choose. It is an ancient choice made now by modern women. These stories, delightful and empowering, find the new within the old.